Direct from Solarscreen using email or telephone. Or by visiting one of our resellers below. Solarscreen ships anywhere in Australia for a flat rate, using Australia Post eParcel. We also ship worldwide (pricing on application). Orders are generally dispatched within three days after receiving payment. 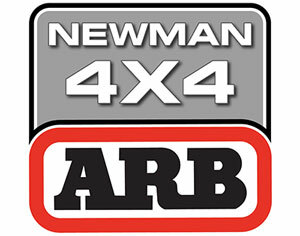 Stockist for most 4WD sets. 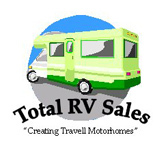 Stocking Motorhome sets and more. 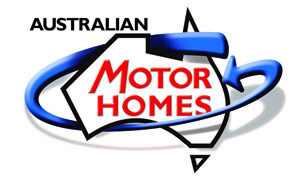 Stockists of most popular 4WD sets. Stockist for standard Cab Sets to suit Winnabago models only.